The FPL Fairy is back with his top picks ahead of the Gameweek 17 deadline. Gameweek 16 produced some huge FPL scores across the board, many of which were due to owning a certain premium Liverpool midfield asset. I personally captained Harry Kane for the second gameweek in a row and until the 73rd minute of Spurs win over Leicester, thought my luck was in and my vice-captain would step up to the mark with his 21 point haul. No such luck however, as Mauricio Pochettino decided to give the English forward a run-out. Gameweek 17 sees Jose Mourinho’s Manchester United travel to take on Premier League leaders Liverpool on Sunday afternoon in a mouth-watering fixture. Spurs, Arsenal, Manchester City and Arsenal have attractive fixtures, which are reflected in my picks. My player picks for Gameweek 17 are outlined below. Last weekend’s FPL villain Harry Kane gets the nod again as my premium forward pick as Spurs host a Burnley side that have been shipping chances for fun this season. Burnley have allowed more shots overall and more shots inside the box than any other team in the Premier League this season, which bodes well for the £12.5m priced English striker. Frustratingly Kane was rested in last weekend’s win away to Leicester, but this rest should ensure he starts against Sean Dyche’s men. I can’t find a way to work Arsenal’s Pierre-Emerick Aubameyang into my own FPL squad, and over the past two gameweeks I seem to have gotten away lightly without his services. 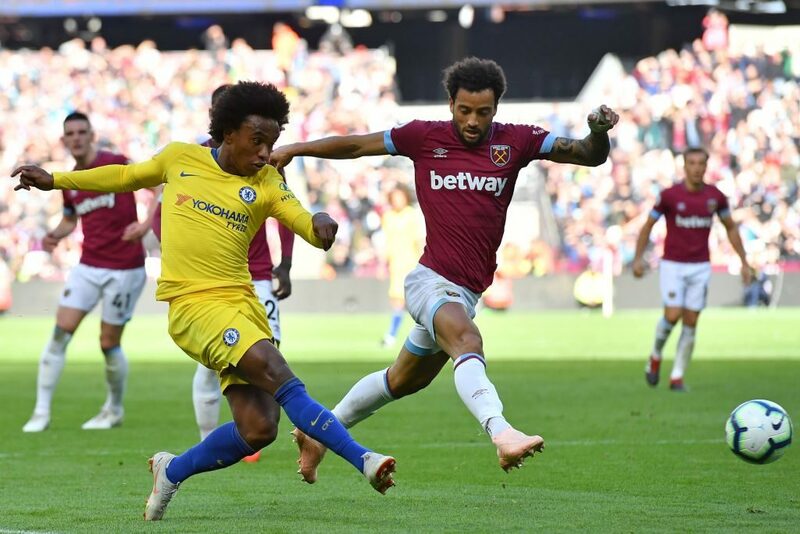 My luck will surely run out soon, and an away clash against Southampton could be the fixture wherein the Gabonese international explodes back to life. 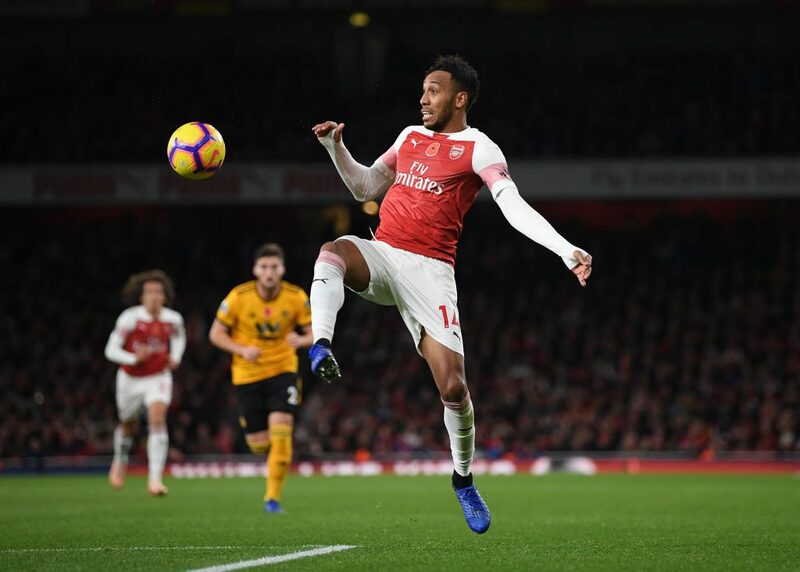 At the time of writing, I expect Emery to rest Aubameyang for Arsenal’s Thursday night Europa League fixture against Qarabag FK. The £11.5m forward has scored 10 Premier League goals already this season. 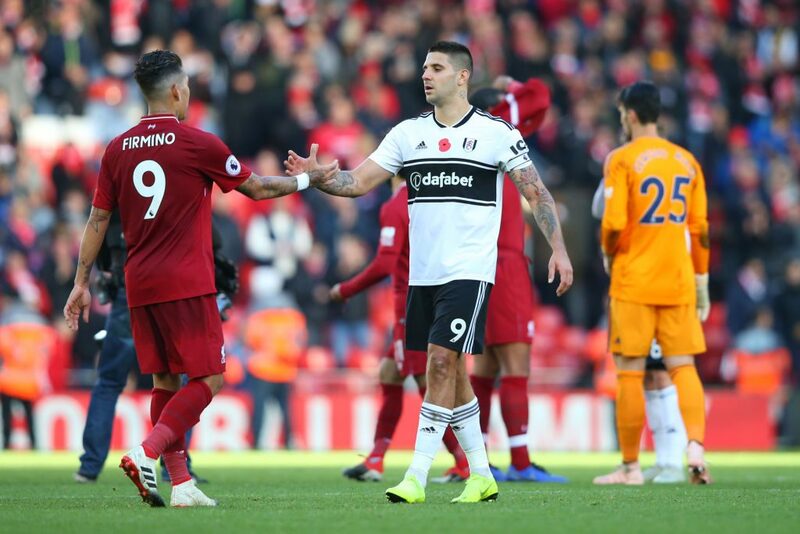 Fulham’s Aleksandar Mitrovic is back in my picks as a budget option ahead of Fulham’s Saturday evening clash against West Ham in a fixture that could be a high scoring affair. Both teams have been conceding goals as Fulham are yet to keep a clean sheet and West Ham have surprisingly only managed two all season. £6.7m priced Mitrovic was substituted at half time in last weekend’s defeat at Old Trafford in a tactical decision, but I expect him to lead the line again on Saturday. Mitrovic has two goals and an assist in his last two home fixtures against Southampton and Leicester. 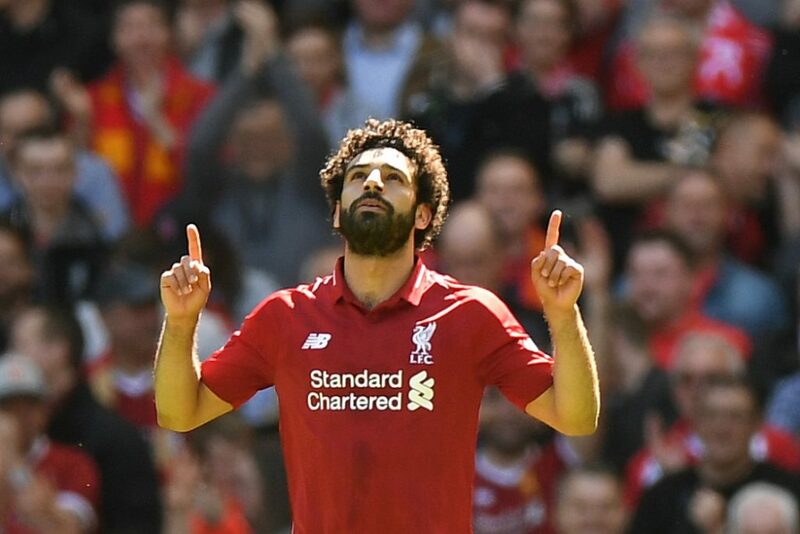 Liverpool’s ‘Egyptian King’ has delivered attacking returns in ten of his 16 fixtures this season scoring ten goals and assisting his teammates on a further five occasions. The £13.0m priced midfielder was at his devastating best against Bournemouth last weekend as he scored a ridiculous 21 FPL points in one fixture. This weekend, Liverpool welcome rivals Manchester United to Anfield in Sunday’s late kick-off as Jurgen Klopp’s men try to remain at the helm of the Premier League leading into the Christmas period. I was going to include Raheem Sterling as my premium option, but as usual, Pep Guardiola has messed around with my planning in Manchester City’s win over Hoffenheim. Both Sterling and Sane played the full 90 minutes with Mahrez staying on the bench and therefore he seems the most likely to start against Everton in Saturday’s early kick-off. £8.5m priced Sterling has scored three goals and two assists in his last five starts and should be well rested for his weekend run-out. Felipe Anderson was the second most bought midfield FPL asset ahead of Gameweek 16, and he instantly rewarded owners with a 12-point haul. Over the last six gameweeks, the Brazilian midfielder has scored five goals and one assist combining to produce a huge 48 FPL points. West Ham travel to Craven Cottage on Saturday evening to face a Fulham side who have been one of the Premier League’s whipping boys this season, conceding a league high 40 goals in their opening 16 gameweeks. Mauricio Pochettino’s Spurs side managed to complete the impossible in midweek by travelling to the Camp Nou in Barcelona and coming away with the point required to progress from the Champions’ League group stages. 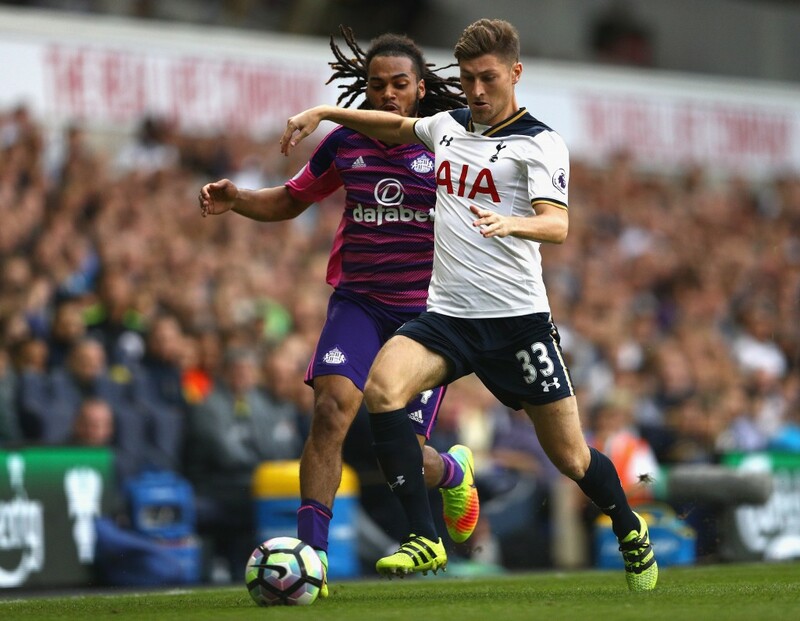 The Spurs manager hinted at rotation which suggests Ben Davies will take the place of Danny Rose at left-back for the extremely attractive fixture against Burnley. Surprisingly, the Welsh defender has no attacking returns this season in 899 minutes of Premier League action, which is a far cry from his two goals and seven assists racked up over last year’s campaign. Irish defender Matt Doherty has been in sensational attacking form for Wolves over the past three gameweeks, delivering two goals and an assist for his FPL managers. I almost benched the £5.1m priced defender for Wolves’ tough home fixture against Chelsea in Gameweek 15, but a lack of options on my bench prompted me to stick with him. 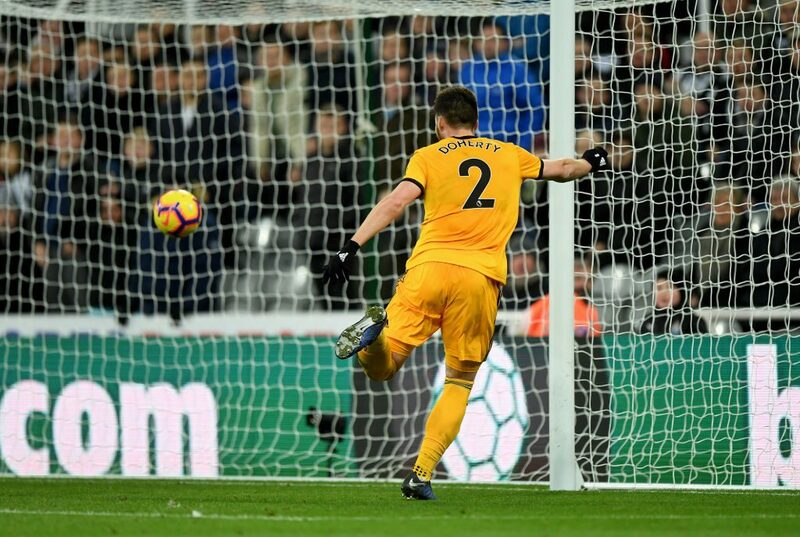 Doherty has played every game for Wolves this season and has racked up three goals and three assists alongside four clean sheets in Nuno Espírito Santo’s side. I expect the in-form attacking defender to trouble the leaky Bournemouth defence on Saturday afternoon. 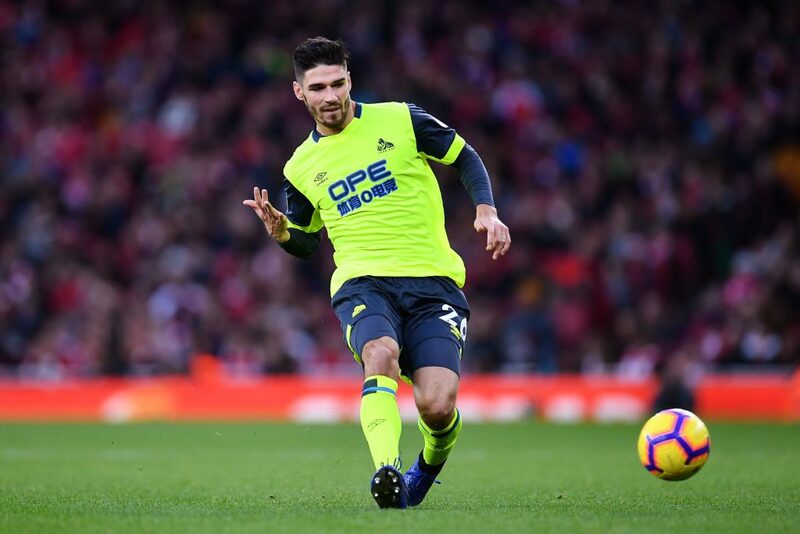 Huddersfield’s Christopher Schindler caught my eye in recent weeks, in particular his performance in Gameweek 11 at home to Fulham where he racked up an 11-point haul. Huddersfield welcome Newcastle to the John Smith’s Stadium on Saturday afternoon in a fixture David Wagner will have earmarked as a potential source of points. Budget priced Schindler, at £4.4m has already scored one goal, one assist, three clean sheets and seven bonus points this season. 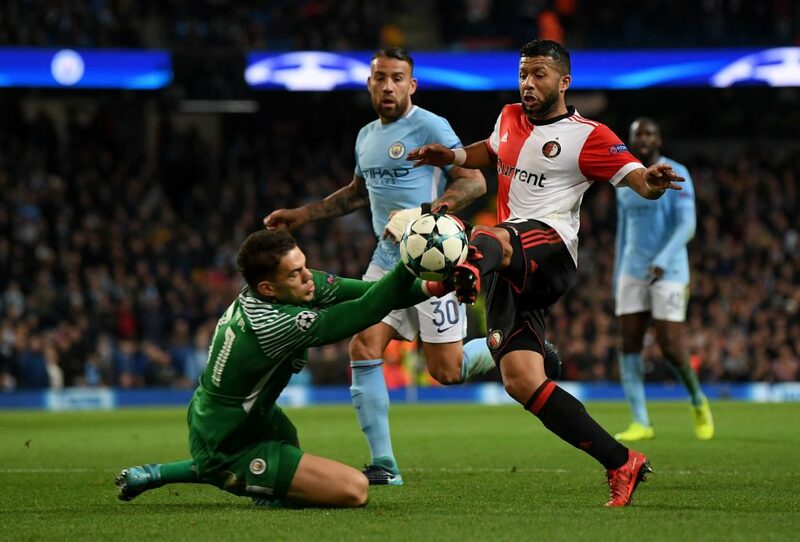 Despite not keeping a clean sheet in three gameweeks, Manchester City’s Ederson gets the nod as my premium goalkeeper pick for an attractive home clash with Everton in Saturday’s early kick-off. Underlying statistics suggest that Pep Guardiola’s side have been unlucky as they conceded the joint least goal attempts over the past four gameweeks. 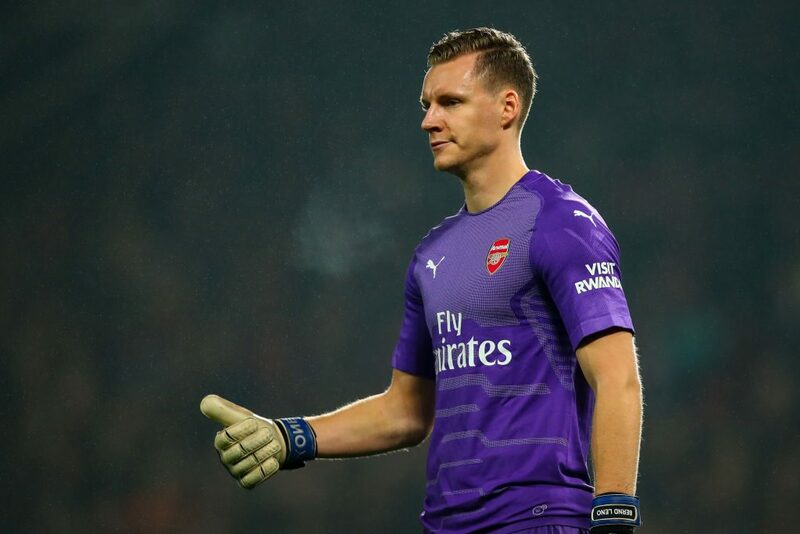 Arsenal’s Bernd Leno finally secured his first Premier League clean sheet in Gameweek 16 against Huddersfield on his ninth attempt. Unai Emery’s men travel to face Southampton on Sunday afternoon and should be confident of coming away with all three points. 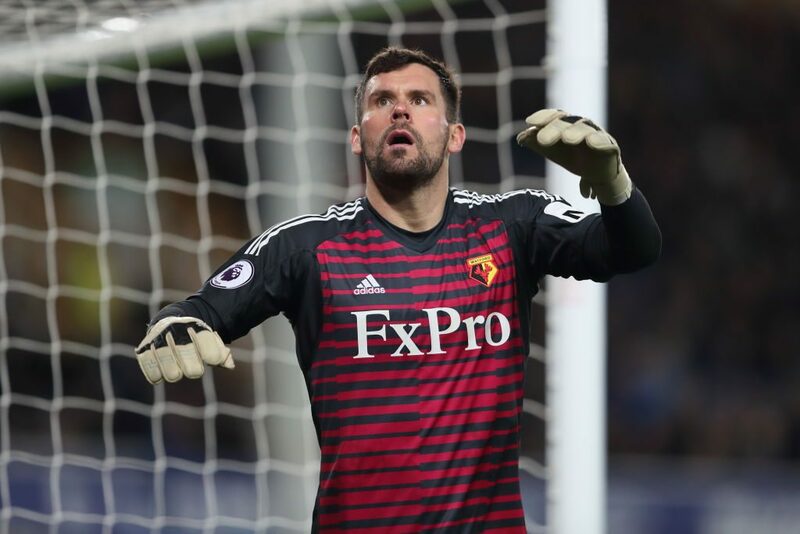 Watford goalkeeper Ben Foster produced a fine penalty save from Gylfi Sigurdsson in Gameweek 16 as part of a nine point haul. Foster has played every minute this season producing three clean sheets and three bonus points in the process. £4.5m priced Foster welcomes Cardiff to Vicarage Road on Saturday afternoon. Do you think you have what it takes to beat over 500 FPL managers? If so, join the FPL Fairy’s league – code to enter: 336005-70980 Pundit Arena have kindly sponsored a Premier League jersey of choice for this season’s winner. Best of luck!